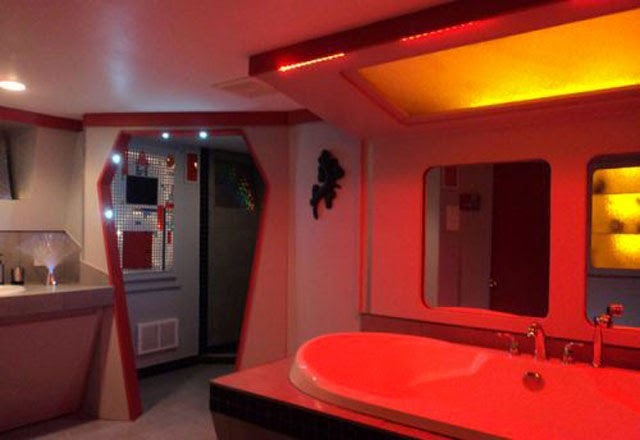 Line Raineville is a lady with a passion for Star Trek, make that an obsession. 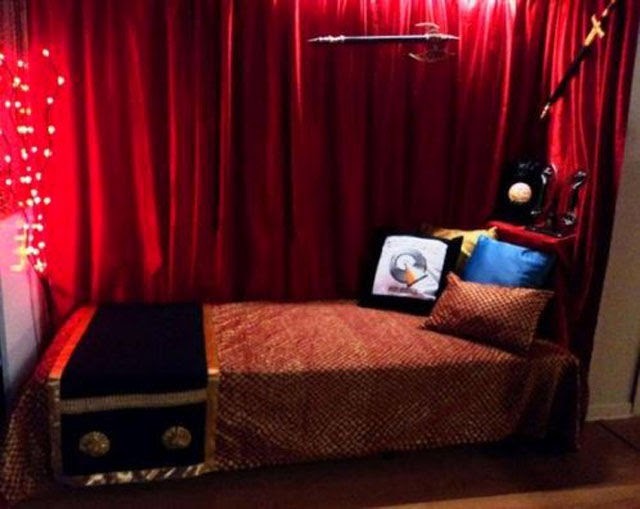 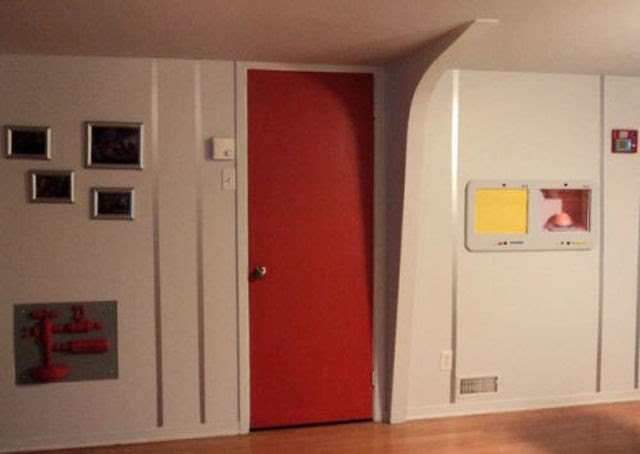 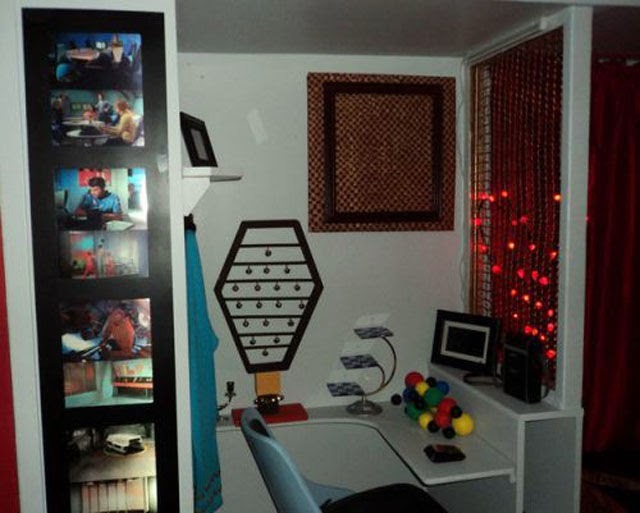 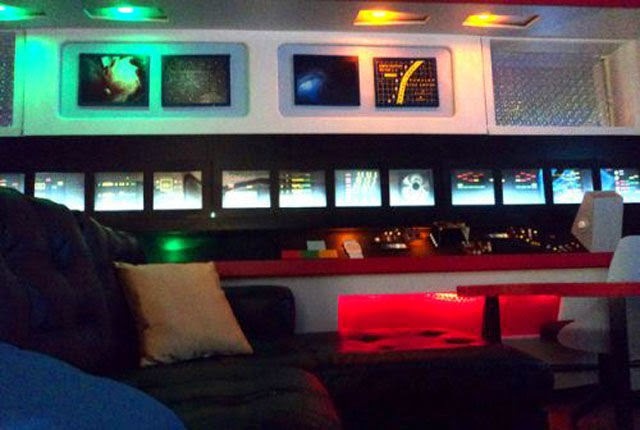 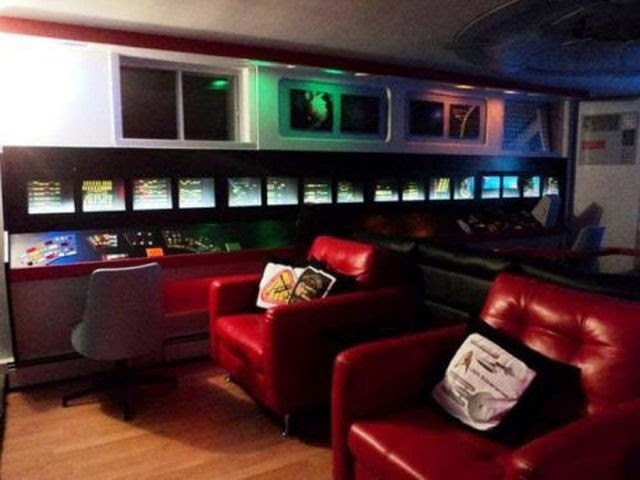 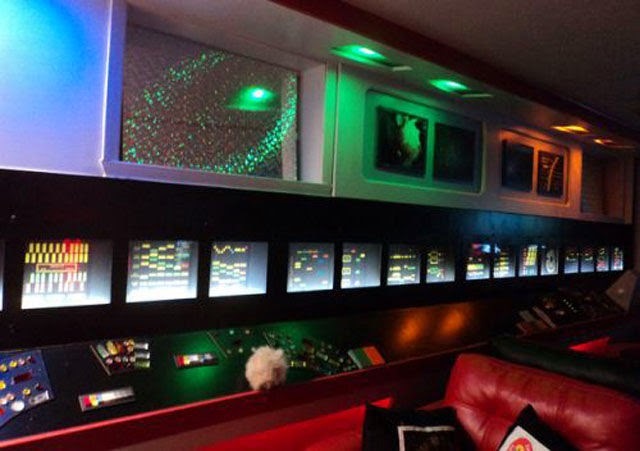 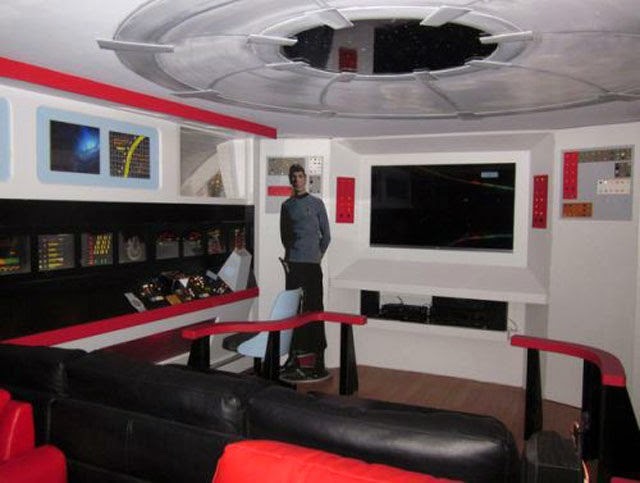 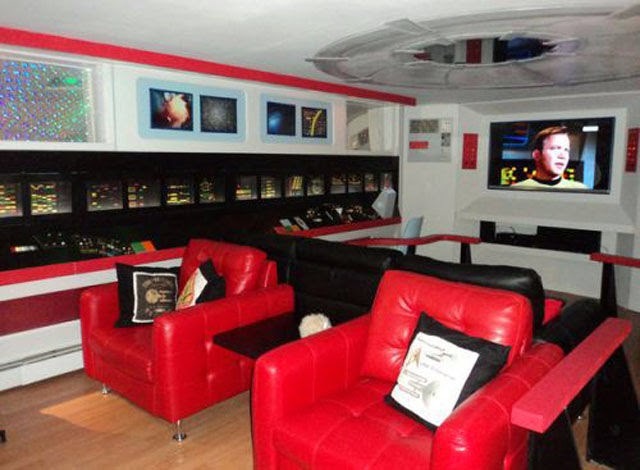 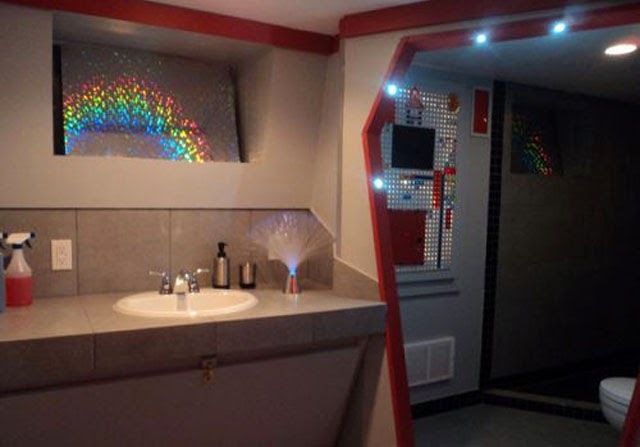 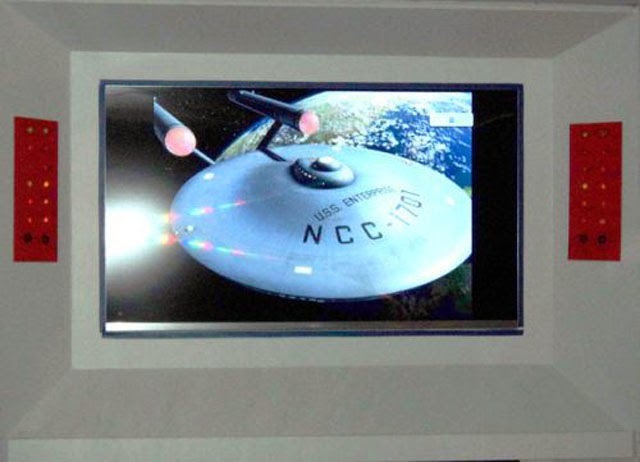 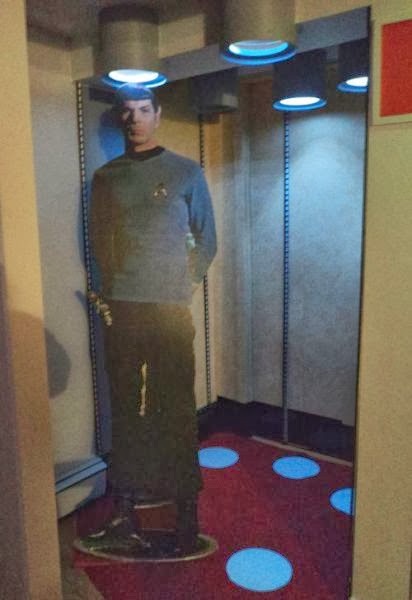 She recently decided to spend over $30 000 converting her house into a life size version of the Starship Enterprise. 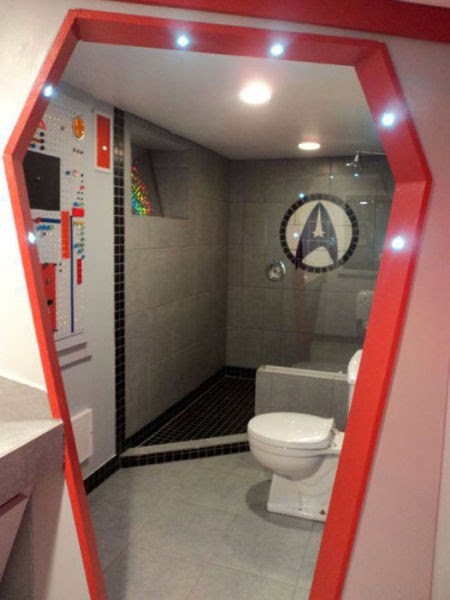 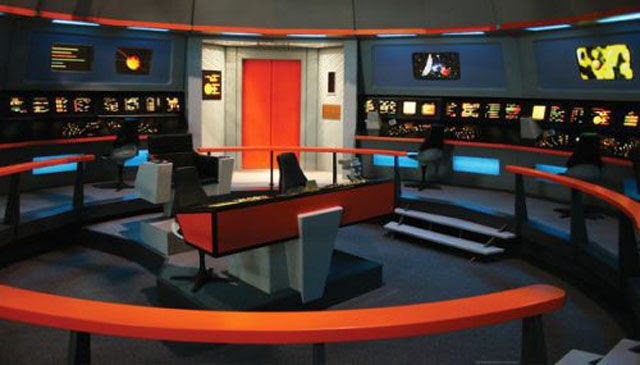 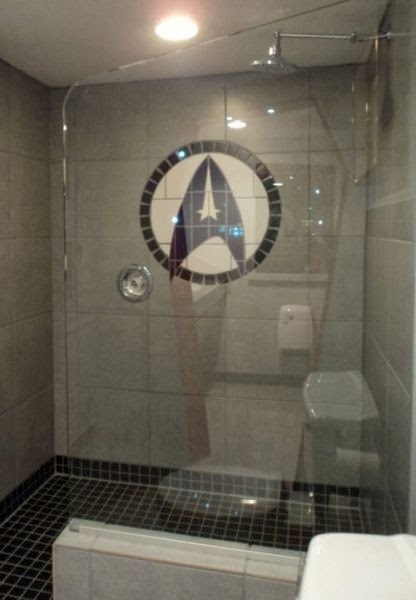 0 responses to "Star Trek Enterprise Becomes Her Home (15 pics)"